First-person shooter (FPS) video game fans patiently waiting for the launch of the new Crytek Warface game, are sure to be pleased to learn that today Crytek has launched the Warface open beta gameplay today for Xbox Live users. 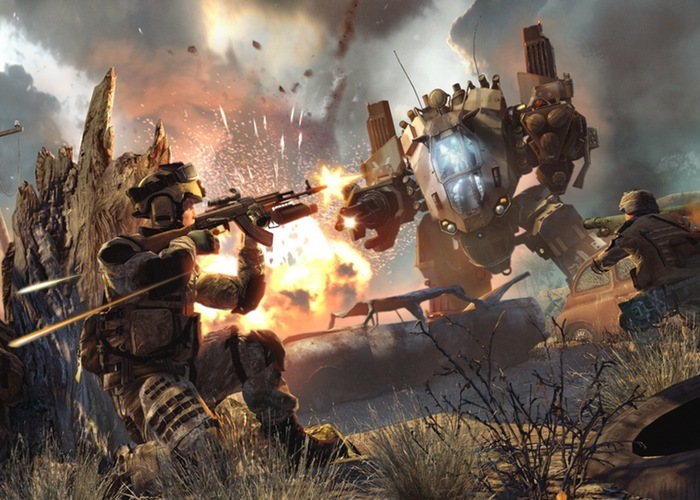 From today Warface beta is open for all Xbox Live Gold subscribers as a free download for fans to enjoy and put through its paces. Check out the trailer after the jump to whet your appetite and learn more about the new game. For more information on the new Crytek’s Warface open beta jump over to the Major Nelson website for details.